Jinx is my princess. I had always wanted a greyhound, and so in 2013 we got one. 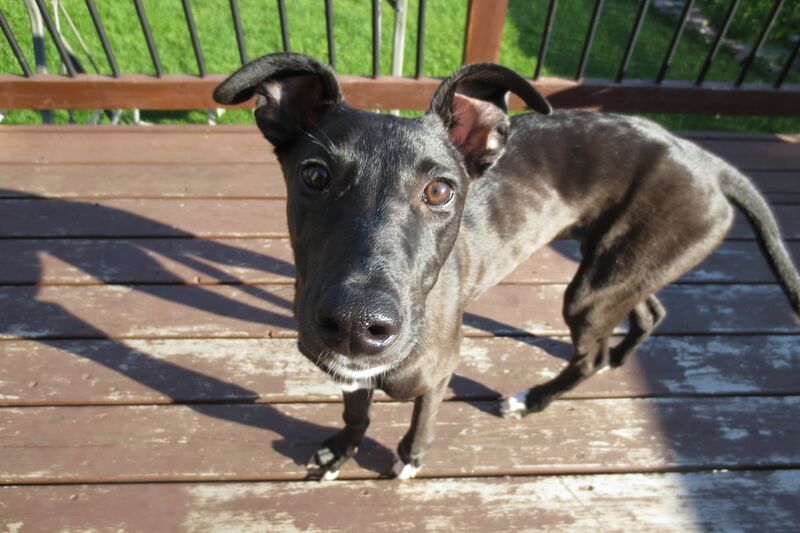 Jinx was rescued by the NCGL from a farm where a family of greyhounds was being mistreated, so we got her as a skinny, worm-ridden 4 month old puppy. She now is a true greyhound; a 60 mile an hour couch potato. 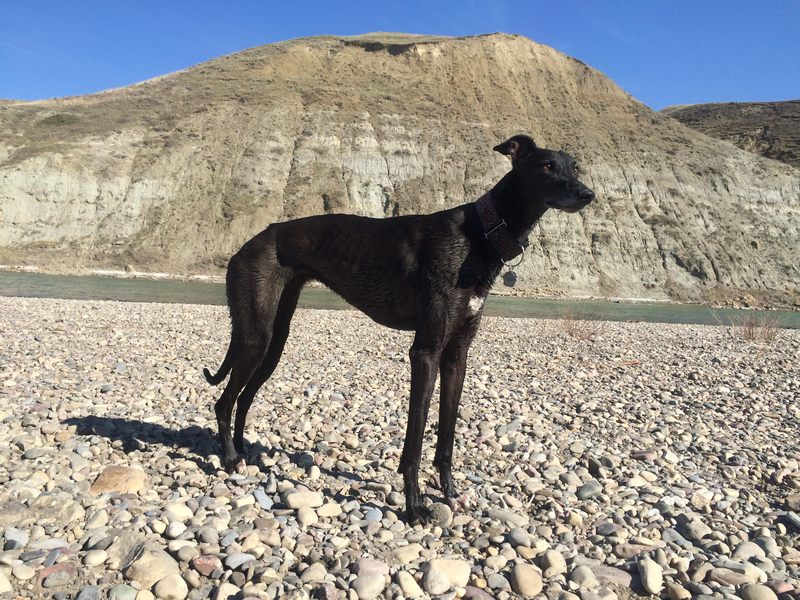 She loves speeding through the coulees (with the right running partner to chase or be chased), and spends the rest of her time on her couch. Yes, "her" couch!